SEAT UK has announced its best-ever true fleet results, which saw it grow sales to 18,826 vehicles in 2018. The rise represents year-on-year growth of 27% in a sector that actually shrank by 8% and means that SEAT UK has been the fastest-growing car manufacturer in true fleet for two consecutive years, according to the brand. 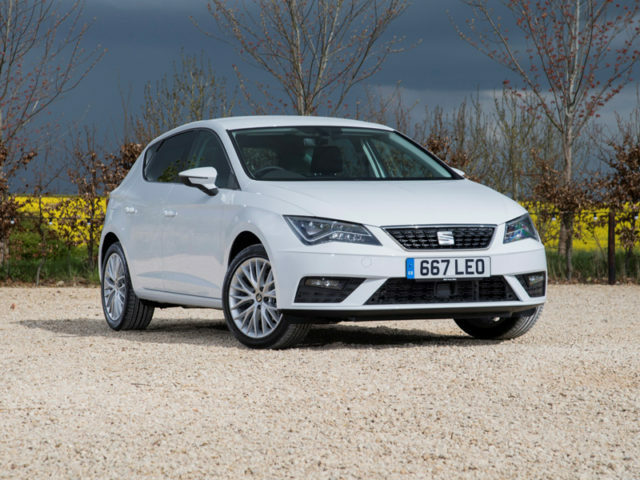 The Leon proved to be SEAT’s most popular model in True Fleet with sales of 9,465. SEAT’s expanding SUV range was also popular, with the compact Arona and mid-sized Ateca achieving sales of 6,071 last year, ahead of this year’s launch of the seven-seater Tarraco. And as well as new models, SEAT’s popularity is being driven by initiatives such as its popular four-day test drive scheme. The carmaker’s achievements were recognised last month at the inaugural Great British Fleet Event, which saw it secure the coveted Fleet Manufacturer of the Year award in the awards. Commenting as the new true fleet figures were published, Peter McDonald, head of fleet and business sales at SEAT UK, said: “Delivering a fleet programme which meets or exceeds the expectations of customers from SMEs to leasing companies and large corporate fleets is a big challenge. The results speak for themselves and we welcome the fact the industry values the relationship with our brand.